In Car Advancements offer Petrol and Diesel Tuning in the Essex area. To carry out this form of tuning we use DTE systems which are made, designed and engineered in Germany. DTE has currently won the 2016 award for the best digital tuning system. You might be asking how do these systems work? 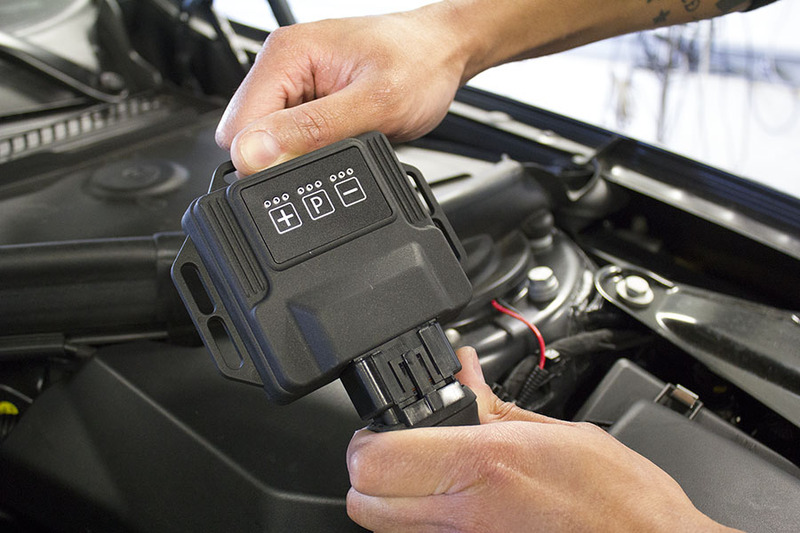 They connect inline with different sensors within your vehicles engine bay. The DTE module takes these signals and processes them into a performance map for your vehicle. For example they may connect into the fuel rail, turbo air pressure, air flow meter and cam sensor. The great feature of these devices is great power gains up to 50 bhp in most cases. Sometimes even more.. The devices are completely safe and keep all power gains within the manufactures engine tolerances. And the best part being it's undetectable to any main dealers when the car goes in for warranty work. With engine remapping via the vehicles ECU it leaves a trace that you have tampered / changed the software and as such they can void your warranty. With our devices they can be simply unplugged and your warranty still remains meaning any warranty claims you have with your dealer can't be voided from any performance gain. With dyno proven results in terms of BHP performance and with the ability to save on fuel ( when your not using all that extra power ) why not choose petrol or diesel tuning by DTE? More power / warranty remains uneffected. We supply and fit Petrol and Diesel tuning modules in Essex and all local area’s such as…. Basildon, Brentwood, Romford, Hornchurch, Barking, Dagenham, Ilford, Thurrock, South Ockenden, Billericay, Basildon, Grays, Southend, Southwoodham ferrers, Chelmsford.